On a whim, I decided to get this month's POPSUGAR Must Have box, because their Fall boxes tend to be better. And because I saw the scarf spoiler, and I wanted a nice scarf for Fall! POPSUGAR Must Have boxes are currently shipped via FedEx and then handed off to USPS to be delivered. Mine shipped from within California, and was delivered in 2 days just a few hours away from where they ship. Here's the info card this month, why they choose certain items is beyond me, it felt like a few were the same category, but I'll get into that later in this review. 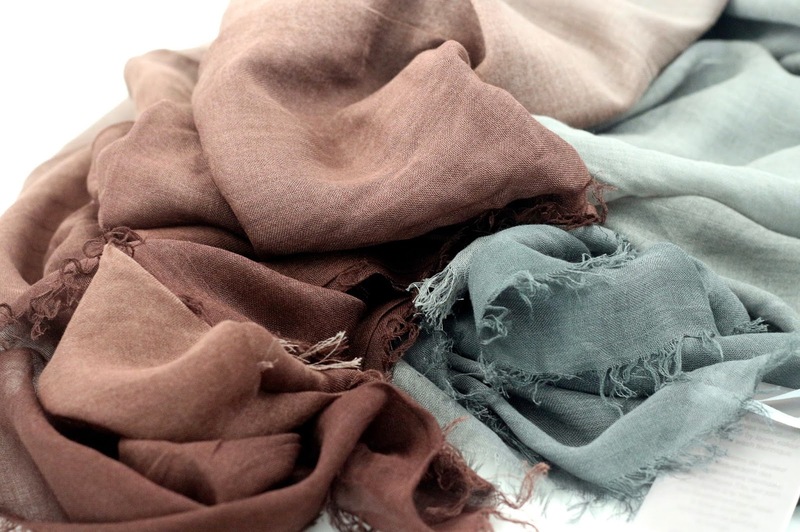 Tilo Modal Scarf - ($125) I, like many others, basically bought this box for this scarf. Do I think it's worth $125? Probably not, but for the $30 I paid for this box, it's nice. It's very soft, and even though it looks kind of brown in the photo, it is more of a brownish purple color. I was a little disappointed to see that the scarf I got was about 1/5 purple, and 4/5 gray. But with some clever folding it can look more even. I just need to figure out that clever folding thing now. Nicole Miller Earbuds - ($20) I seem to be having trouble finding my fancy headphones I have, I'm sure they'll turn up when I eventually move, but for now, these will do. 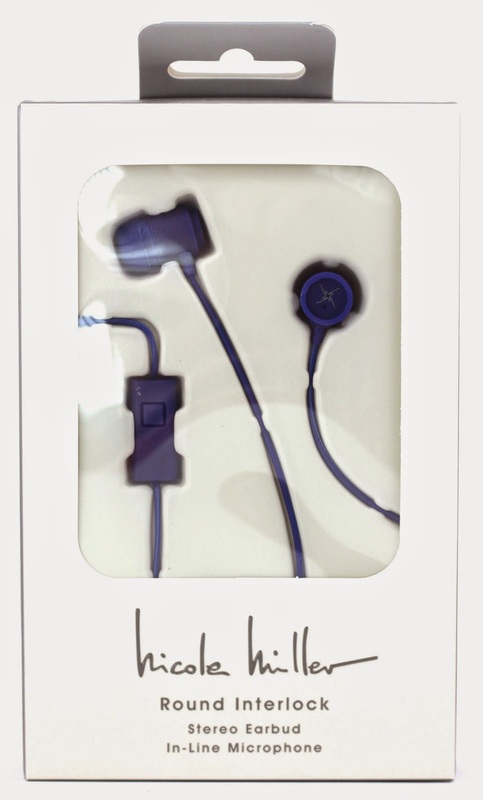 I got the navy blue color, which I like, and they sound ok. About as good as the free earbuds you get with your phone, nothing special, but they will be fine. I found I had to use the smallest size interchangeable pads for my ears. Ghirardelli Sea Salt and Almond Milk Chocolate Minis - ($6) These will be immediately devoured. However, I don't find this that exciting, I like subscription boxes to discover new things I wouldn't try otherwise, and I already know I like Ghirardelli chocolate, I live in California and near the factory in San Francisco, but I don't really buy it on my own much just because it's an expensive luxury I don't feel the need to buy. I guess it's nice getting it in this box because I probably wouldn't have bought this on my own. 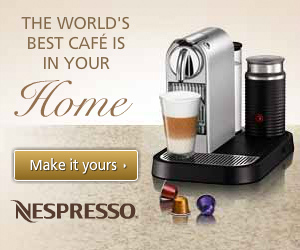 But still, I'm not really discovering something new with this product. 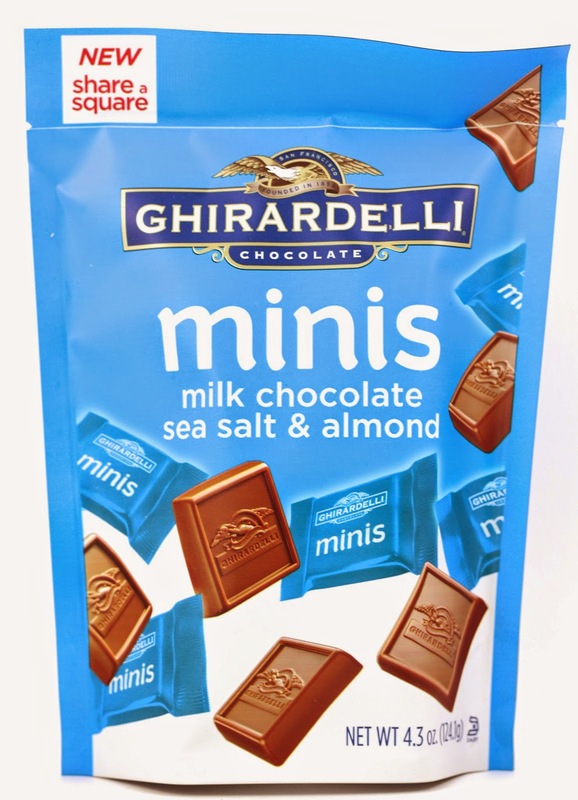 I like Ghirardelli, I like sea salt and almond chocolate, and I like these minis, but I probably won't ever buy these in the store. 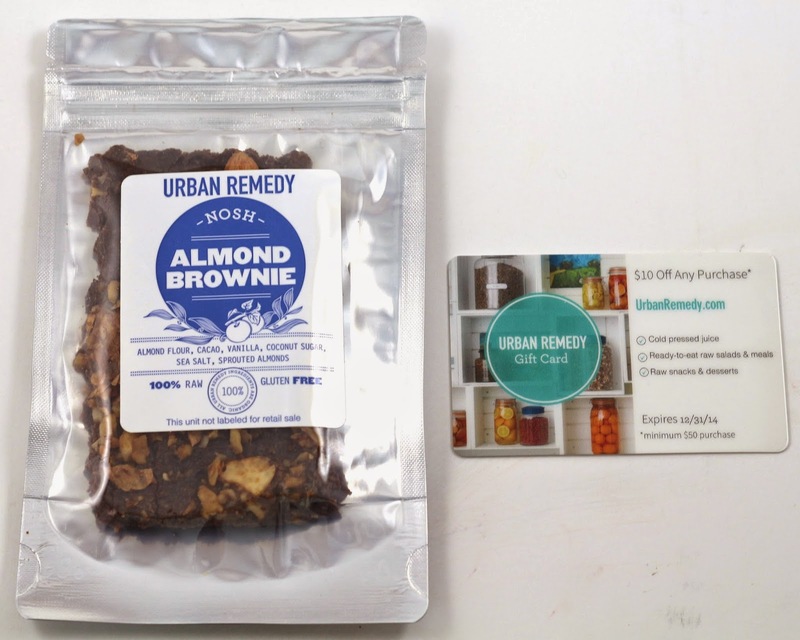 Urban Remedy Vegan Almond Brownie - ($7) I haven't had a vegan anything I've liked yet, and especially baked goods because they never taste good. And I heard bad things about this brownie, and I have to agree. It tastes like there is something alcoholic in it, or something in it fermented. So gross, and I have their gift card that I don't know what to do with. It's $10 off $50 which I will never use, so if you want it, email me. Oribe Superfine Hairspray Purse Size - ($21.50) I don't use hairspray, my hair couldn't hold a style if it's life depended on it. This will probably go to my mom. I wish the beauty item this month had been a wine colored lipstick or something similar instead of this. 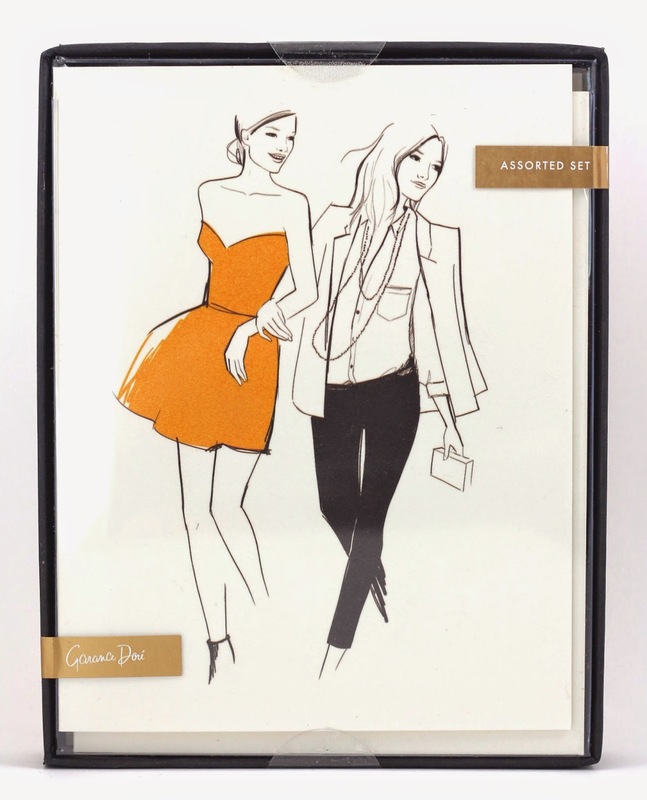 Rifle Paper Co. Garance Dore Assorted Stationary - ($18) This is some expensive stationary, and it's not really cute enough to use as thank you cards. I still send thank you cards, but I don't think ones with drawings of women on it are very thank you card-ish. I just have no idea what to use these cards for. Letter C Design Gold Foil Arrow Pencils - ($5) ...pencils? First of all who uses pencils anymore, and second who would use expensive ones? I don't even use pencils anymore, just pen, so these will probably sit untouched. I would have preferred a nice pen for this instead. Oh, I get it now, back to school, and they did include a little mini sharpener with them. 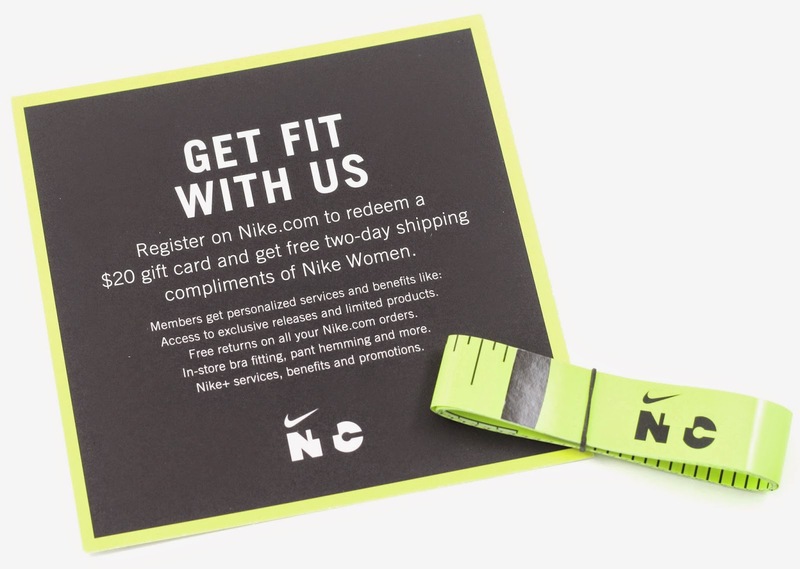 $20 Nike Gift Card - ($20) I used my $20 gift card (which also includes a code for free 2-day shipping) on a fitted t-shirt from the clearance section of Nike.com. It's good for a free shirt, but I was never going to spend $60 just to get $20 off a pair of shoes. Does anyone else not like when POPSUGAR sends gift cards that really can't be used on anything without spending more money? It is noted in the info card as a bonus item for this month, so I guess it's ok as that. 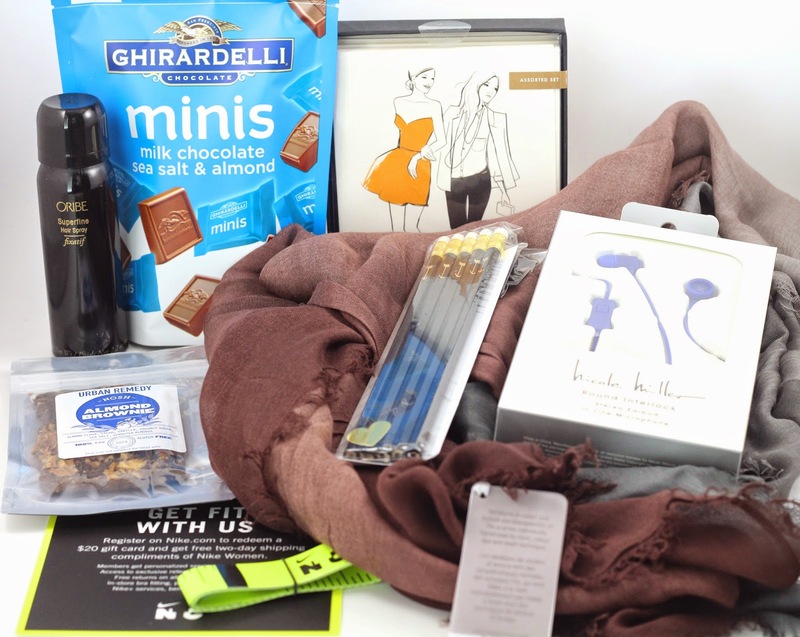 Overall, this month's POPSUGAR Must Have box had a total value of $225 including the gift card! That's a pretty great value, even if the scarf was the majority of the value. But, I really don't care for this box. I didn't like that there were two food items, two stationary items (cards and pencils), and two wearable items (scarf and earbuds). Not enough variety for me. I just hope October and November will be better because I should be getting those as well. But I think it was worth it for the scarf mostly, and I think my other favorite items are the chocolates and the earbuds. 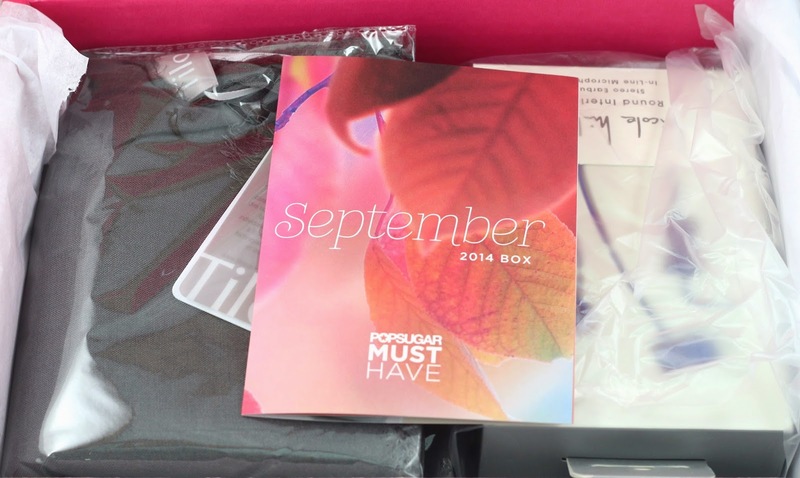 What do you think of the September POPSUGAR Must Have box? Let me know in the comments! 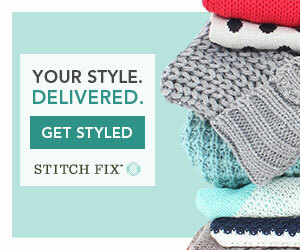 If you still have not signed up for POPSUGAR Must Have box you can do so here. 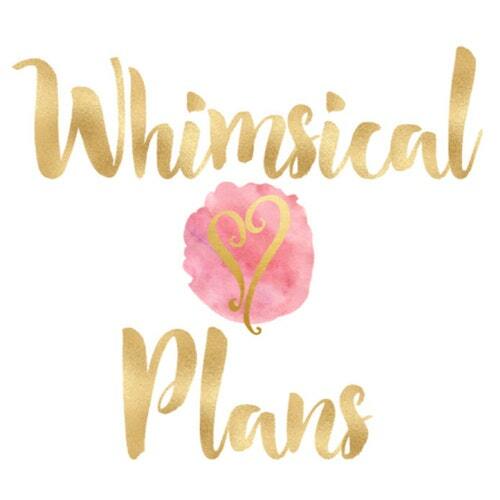 Their regular box is $39 a month, and includes food, lifestyle items, makeup, and fashion.